When you are getting new windows in Naperville, IL, you may only be thinking about how they look and how much they cost. One thing that may not immediately cross your mind is how safe they are for the small children living in your home. Windows offer an opportunity for a curious child to get hurt. Plus, windows can be easily damaged by children who are trying to open them. In order to protect your kids and your new windows, you should take some steps to ensure they are childproofed. Most Elmhurst windows will have a lock somewhere in the middle. 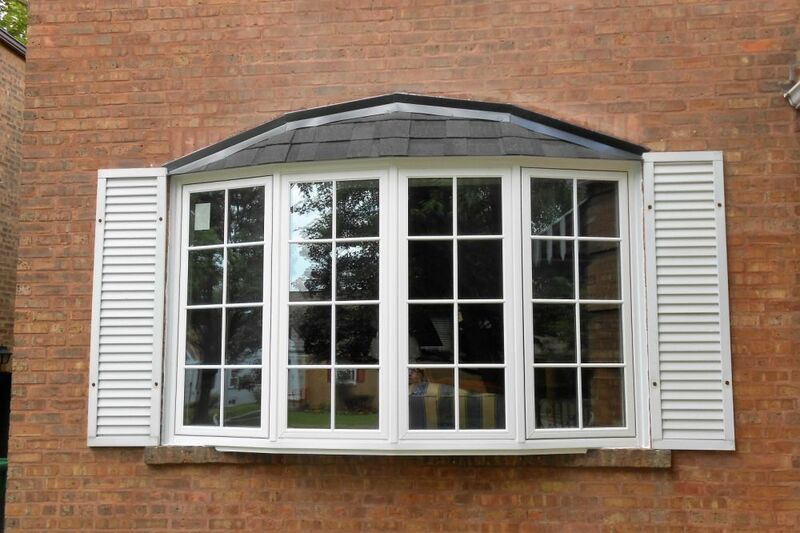 If you have installed casement windows, then they usually just have a crank. Both the locks and the crank can be easily accessible to children, so they are not the best things to rely upon to childproof the window. When you buy your new windows in Naperville, IL, you should look for childproofing devices. The most common option would be a barrier or guard. These may be made of metal or plastic. They simply cover the window so a child cannot unlock or otherwise open it. Many people do not like the look of barriers and guards, though, because they can be a little like prison bars. So, an alternative that looks much nicer would be a window stop. This is basically a wedge that prevents the window from being opened even it is unlocked. When it comes to new windows in Naperville, IL, you want to be able to ensure they are safe for your little children. When kids get the idea to open the window, serious injuries can result. By using additional safeguards like a barrier or a window stop, you can prevent your kids from getting injured while also deterring them from messing with your new windows and possibly damaging them.